We are ranked among reliable Manufacturers, Exporters and Suppliers of premium Petals Perfect Ayurvedic Dry Face Pack in Rajasthan, India. We offer Petals Perfect Ayurvedic Dry Face Pack in varied packaging. It is a herbal pack formulated of 100% pure natural extracts. 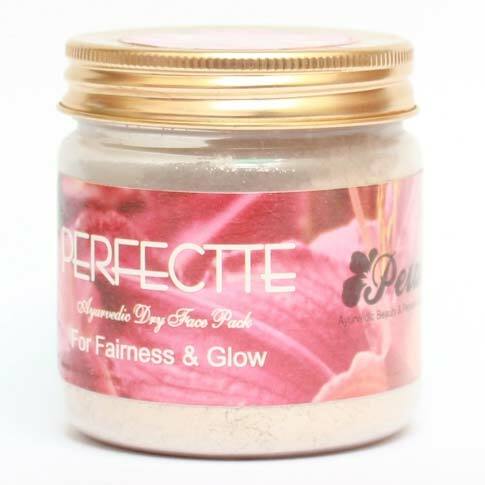 We offer Petals Perfect Ayurvedic Dry Face Pack in bulk and make timely delivery.